Amazing optical illusion at Paris town hall. 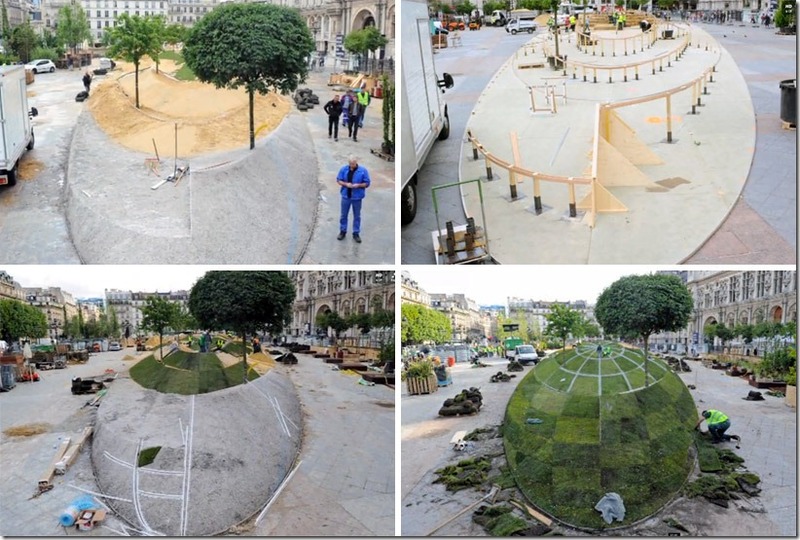 Created by François Abelanet, the anamorphosis work of art is installed outside the Paris town hall. Below is another angle, where the illusion is broken. Next articleEntertaining creative Food video to explain..